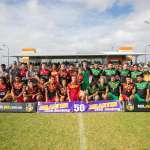 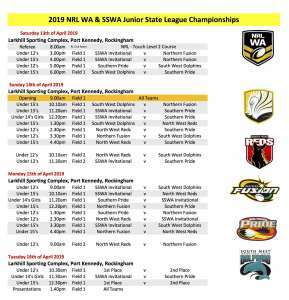 Western Australia’s most talented junior rugby league players will descend on the Rockingham Mazda Arena this weekend for the 2019 NRL WA Junior State Championships. Running for four days between Saturday 13th – Tuesday 16th April, the tournament, supported by School Sport Western Australia, will pit the South West Dolphins, Northern Fusion, North West Reds, Southern Pride and NRL WA Invitational side against each other to prove once and for all who is the best junior club in the state. 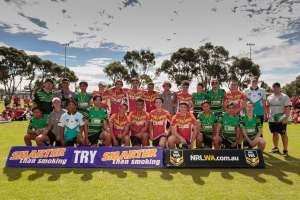 Hosted by the South West Dolphins, Regional Coordinator Ian Prout says team staff have been working tirelessly in the lead-up to the event. 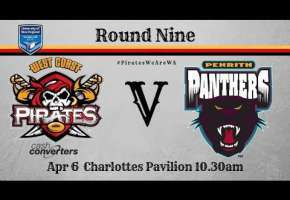 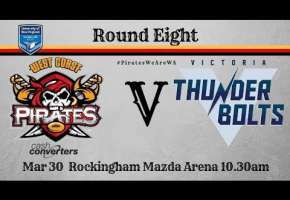 “I’ve got some really good people on the organisation side and they have bent over backwards to make sure people have a great experience this weekend,” Prout said. 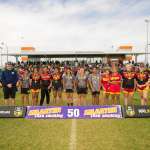 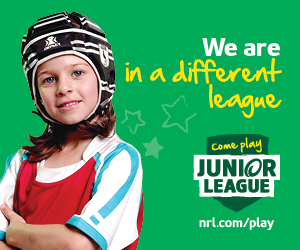 With Under 12 Mixed, Under 14 Schoolgirls and Under 15 Schoolboys all set to compete, Prout says the event provides the next generation of rugby league players with a strong platform to showcase their skills. 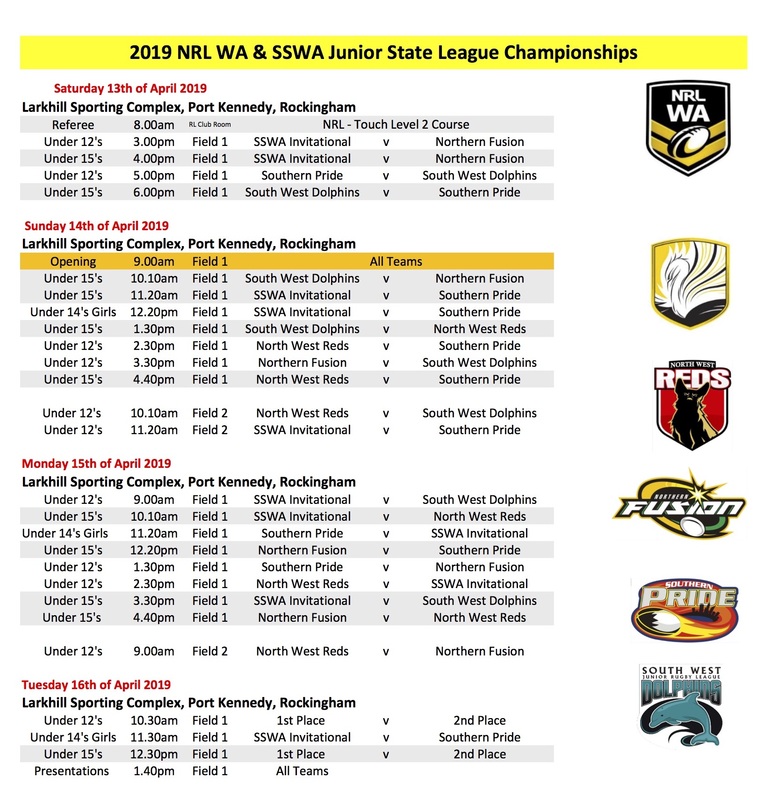 Selectors will be in attendance and will be announcing 2019 WA State Teams (U12 + U15) and Merit Teams (U14) at the conclusion of the tournament. 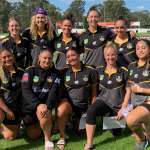 “The biggest thing they’re trying to get out of the tournament is prove to selectors that they’re worthy of State selection,” Prout said.